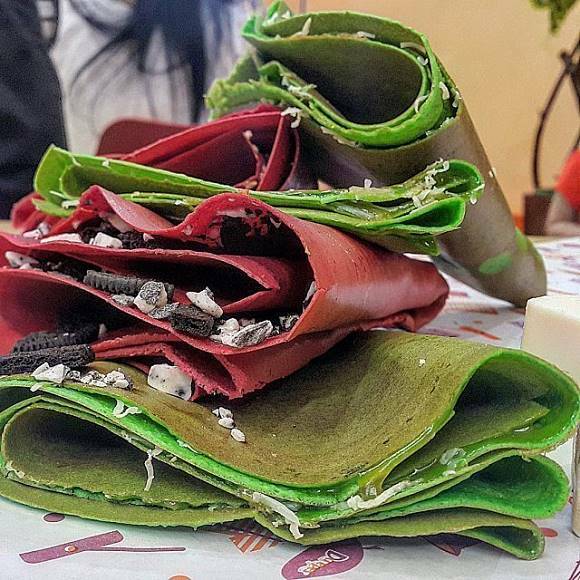 “The crepe will have a combination of pandan and red velvet,” D'Crepes spokesperson Lintang told The Jakarta Post on Thursday, adding that the new dish would evoke the atmosphere of Christmas with surprise fillings inside. 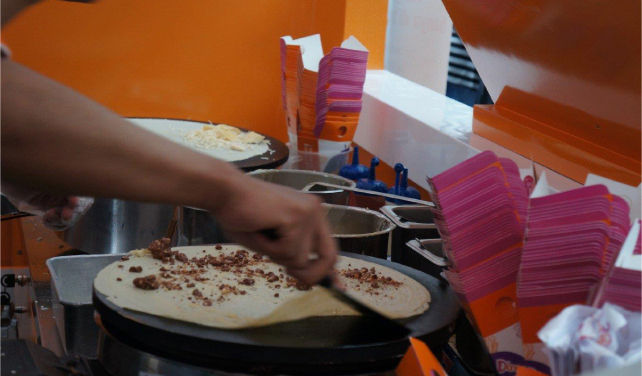 The eatery previously launched new crepe varieties such as red velvet, peanut butter and chocolate chip. 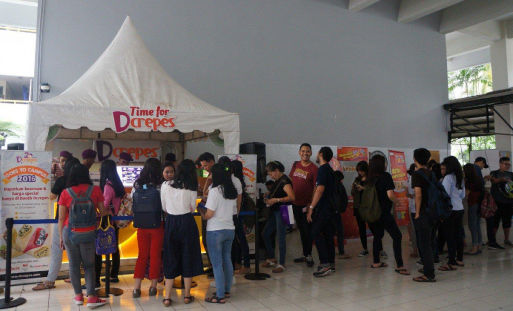 Celebrating its 20th anniversary, D’Crepes is holding a roadshow to 12 universities in Jakarta, Bogor and Depok, which will end on Friday at Atma Jaya Catholic University. 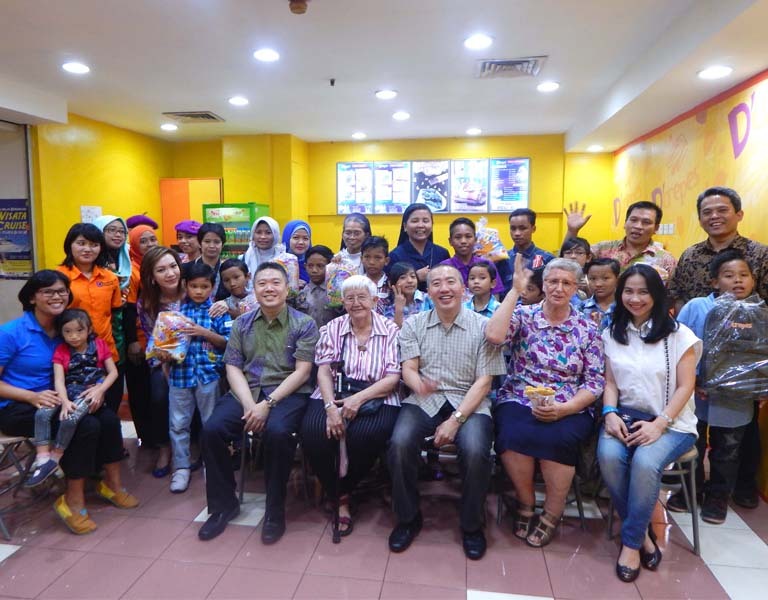 During the campaign, it is offering promotions for customers’ favorite sweet and savory crepe flavors, such as cookies and cream, SilverQueen, banana choco cheese, choco cheese, beef black pepper, smoked beef and cheese, as well as BBQ chicken. 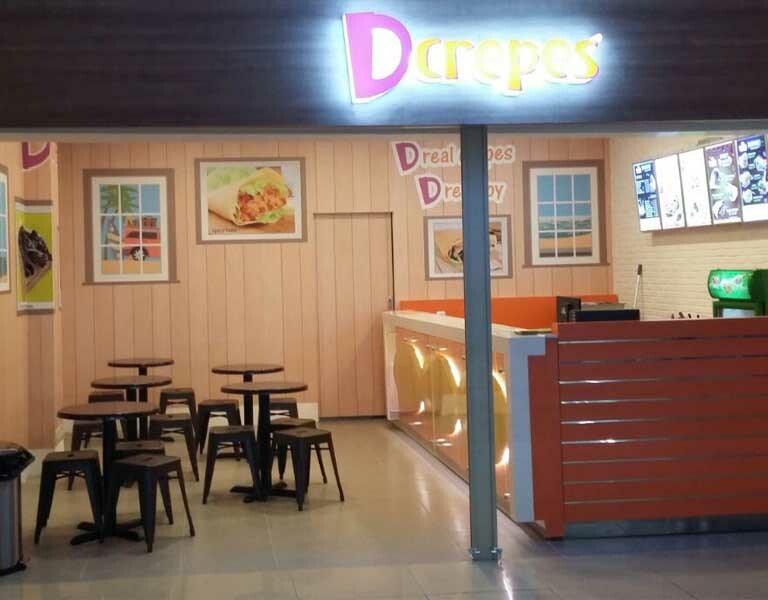 “[The roadshow] is part of our appreciation for our main target market, especially teenagers and college students who probably never purchase our products,” D’Crepes marketing manager Sari Gumulya said recently.